Product Description: Medium light in body, Hojicha Basic Roast, has a subtle sweet taste with light notes of sesame seeds. 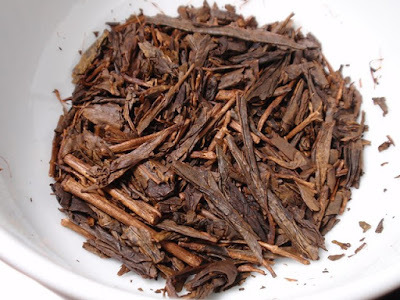 Its brown bronze-like hue is accompanied by a warm woody aroma with hints of dry timber. 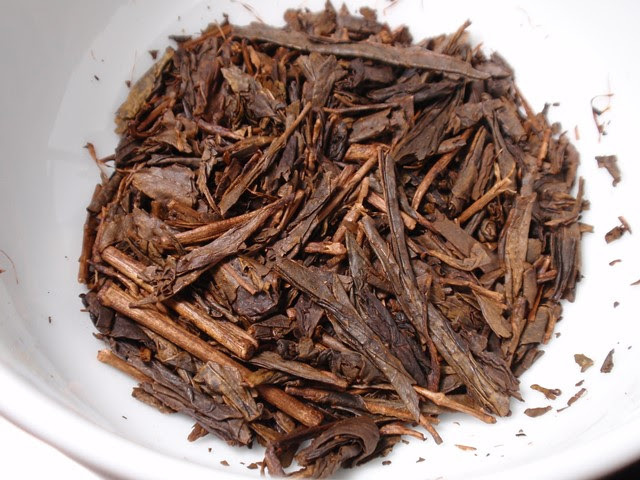 Made by roasting Yanagi Bancha, Hojicha Basic Roast is one of the most warming Japanese teas. 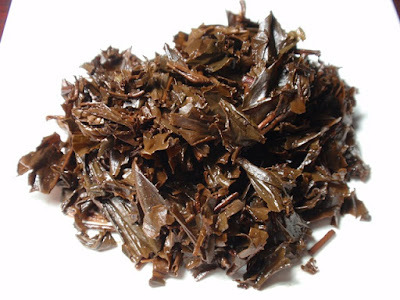 The dry leaf aroma is smoky and peppery with notes of wood and salt. 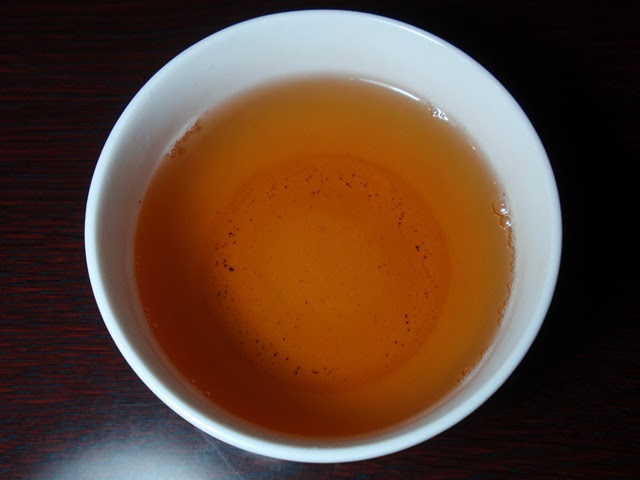 The orange amber infusion has a rich and smoky aroma with notes of roasted nuts and wood and a hint of fruit. The taste is smooth and light, nutty and woody, savory and almost sweet with a long nutty finish. Three steepings produced three flavorful cups of tea with just a little less nuance and a hint of astringency in the third infusion. I enjoyed this at 175° F, though a slightly higher temperature (185-190° F) would bring out a bolder flavor.